Sweeten up your party decor with a donut balloon! Resist the urge to take a bite out of the Giant Donut Balloon. This round foil balloon has a hole in the center and looks just like a delicious pink sprinkle donut. Tie it to the birthday VIP’s chair to make them feel extra special or attach it to the mailbox outside to let everyone know where the party is. 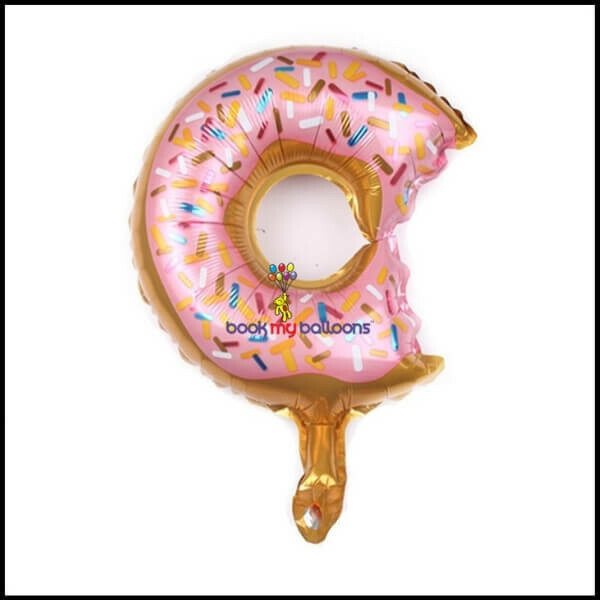 A Giant Donut Balloon adds a hole lot of fun to your donut decorations. Ideal for Birthdays, Bachelorette and Weddings.